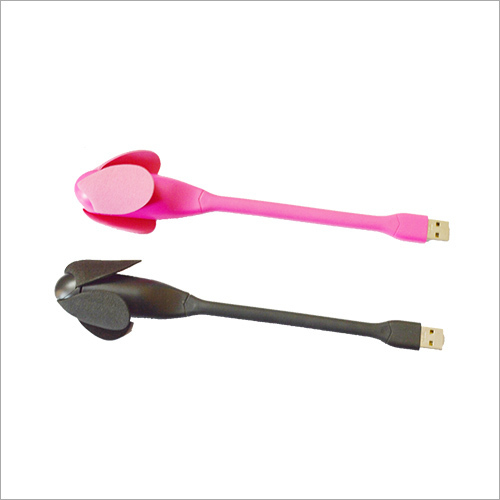 We are providing a wide range of USB Fans to the market. USB stands for Universal Serial Bus, it is an industry standard that defines connections, communications and power protocols between computers and electronic devices like printers, mouse, fans, keyboards, data cables etc. Provided product is powered by USB input to get power from a source. 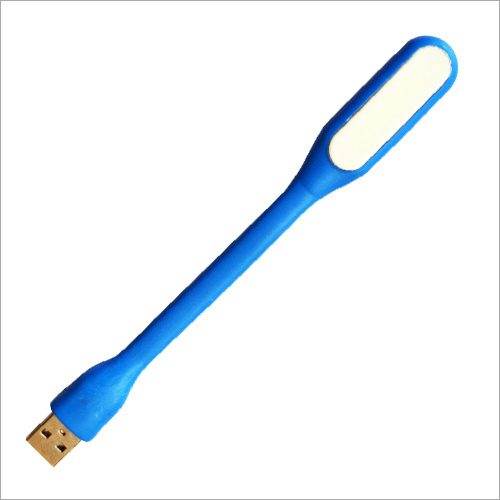 Our product is widely demanded in the market as it can be connected to any USB powered source by the help of its USB connector.